shoot me a message when you get around to that hockey i see peeking at me. 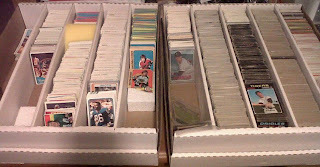 Let me know the asking price for the '71 Topps commons or other vintage commons you don't want to list individually. Looking to finish 73-74, 74-75 and 75-76 Topps hockey sets. I was going to say the same thing about the hockey...so I will.